But as the banner says, we still need votes if were going to be selected, so please either click through the image or click here to vote. 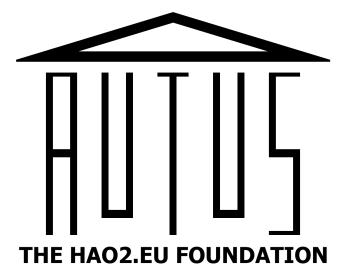 You can find Autus under the London region! Voting will close on Friday 10th of November.